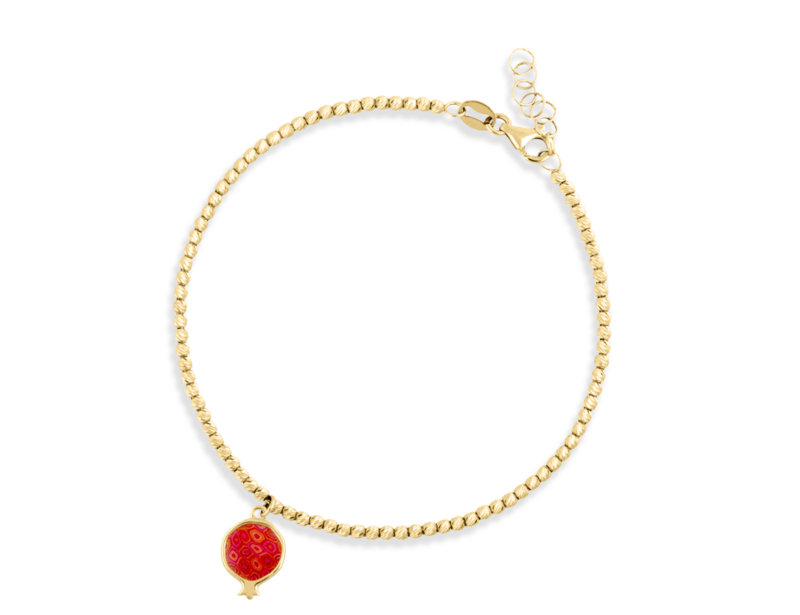 A symbol of plenty and a sweet addition to your everyday, nighttime or special occasion look, our 14K Yellow Gold Petit Pomegranate Bracelet will bring many eyes and bountiful blessings your way. Prepare to receive plenty of compliments when wearing this handmade beaded bracelet. bracelet size ∼17cm∼ 20cm /∼ 6.7 inch ∼7.8 inch.